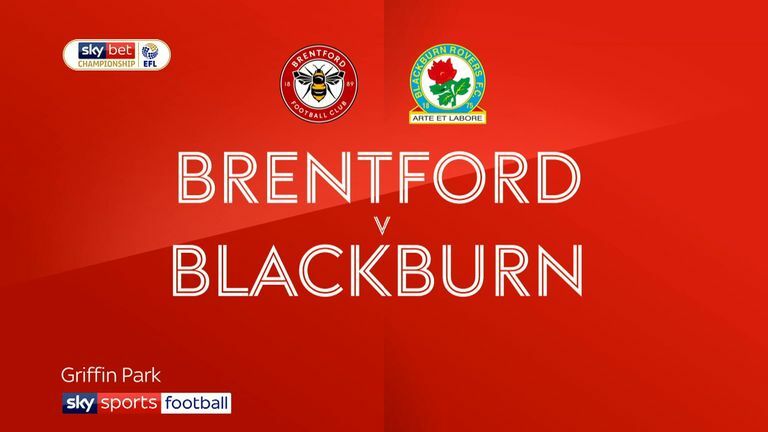 Brentford came from two goals down to stun Blackburn and end Rovers' four-game winning run in a 5-2 Sky Bet Championship rout at Griffin Park. 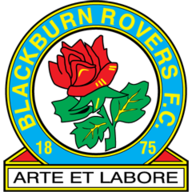 Goals from top scorer Neal Maupay, Said Benrahma, Sergi Canos and an Ollie Watkins double capped an impressive turnaround after early strikes from Rovers' Bradley Dack and Danny Graham. The visitors made a brilliant start and were ahead inside two minutes when Dack swept home Adam Armstrong's drilled cross at the near post. They doubled their lead six minutes later when Graham rose unmarked in the box to loop Harrison Reed's free-kick just inside the angle. But the early setback sparked the Bees into life and they stunned Tony Mowbray's side with a scintillating five-goal salvo either side of the break. Benrahma started the fightback, cutting in from the left to curl home into the far corner after a sweeping seven-man passing move that carved the Rovers defence apart. Rovers went in 2-1 ahead at the break but it was only a temporary reprieve and Watkins levelled the scores when he fired home a 25-yard screamer from a quickly taken free-kick just before the hour. The visitors' cause was not helped when the fulcrum of their side, Dack, limped off after 51 minutes. From that point on they looked shell-shocked by the speed of the hosts' attacks. Watkins made it 3-2 with 17 minutes remaining when he reacted quickest to Maupay's deflected drive, which flew high into the air, beating goalkeeper David Raya to nod into the gaping net. Six minutes later, Brentford made it four with a slick three-man move on the edge of the box that ended with Maupay slamming home his 18th of the campaign. Substitute Canos completed the rout in added time when he raced onto a neat Maupay flick to draw Raya and fire home from 15 yards. Thomas Frank: "When we went behind so early I looked at the players' body language and they didn't panic, and in the last 15 minutes of the first half we got more into the game. "At half-time, all of us felt we could turn it around and that it was an opportunity to show how we've improved as a team. But I was also disappointed at how we'd defended." Tony Mowbray: "There were some ridiculous decisions today but I don't want to blame the ref because in the end we lost the game against a very good football team. 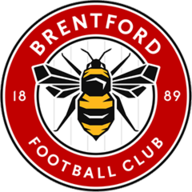 "Brentford are a very good team and we knew had to prepare well for them, which we did. We got the early goals, went in ahead and at half time we said it would be decided in a five minute spell. They are a good team and you have to be really organised against them but we ended up with four players off the pitch that we rely on."